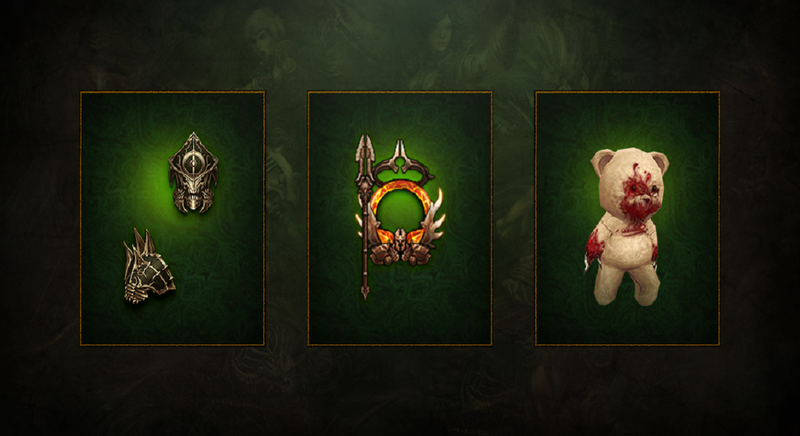 Today Blizzard announced that Diablo III has begun its next season: lucky number 13. This season will include new class set rewards, challenges, and more. Season 13 of Diablo III has begun as of Friday, February 23rd. For more information on what’s included in this season, visit the official Blizzard website.